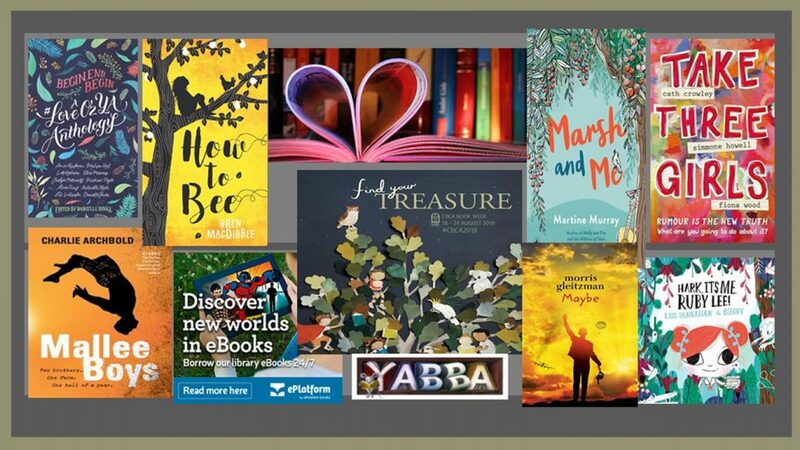 The 2019 Victorian Premiers’ Reading Challenge is now open and VSV students are invited to register. The challenge aims to promote and encourage more reading and is not a competition. Think of it as an opportunity to further explore and map your reading to discover new authors and new worlds. Foundation (Prep) to Year 2 students are required to read or experience (eg. being read to) 30 books, either from the challenge list or accepted alternative, by Friday, 6 September 2019. Students wishing to participate should contact the Resource Centre for a Reading Record Sheet. This sheet will need to be completed and returned by Monday, 2 September 2019, to allow time for recording by the closing date. Any reading completed so far this year can be included in the Challenge. For more information, including book lists and key dates, please click here. Looking for something to read? Maybe you are after something to add to your Reading Challenge list? There are now even more books to choose from in both fiction and non-fiction categories, including popular series like Harry Potter, Divergent and Deltora Quest. You can also find literary novels, classics, and references on a range of various subjects. VSV students can access an eBook & audiobook through our e-lending library, Wheelers e-platform. It is open for all current students and registration is easy, as your student number will be your user ID. You can download the e-platform app and read from most devices like smart phones, iPads, iPhones and tablets. Please click here to start browsing.